Mum was the word last night, as the sitcom bagged two prizes at the 2019 RTS Awards. 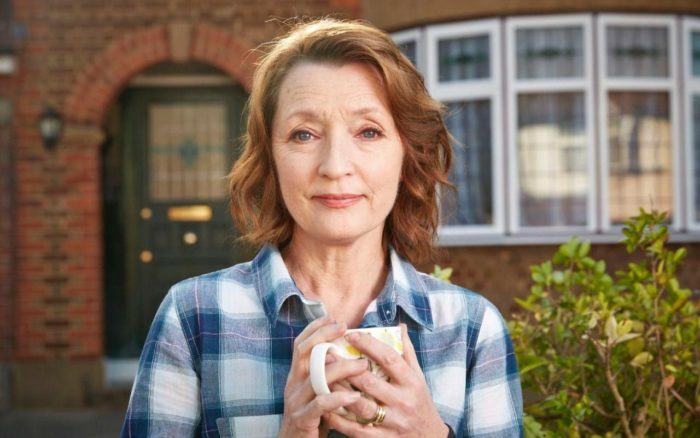 The BBC dominated the list of winners, taking home 13 awards in total, including Best Comedy Performance (Female) for Lesley Manville in Mum and Best Writer (Comedy) for the show’s creator Stefan Golaszewski. The Comedy Performance (Male) prize was shared between Steve Pemberton and Reece Shearsmith for BBC Two’s Inside No. 9, while BBC One’s Killing Eve won Best Actor (Female) for Jodie Comer, who has been largely overlooked in the awards race in favour of star Sandra Oh. BBC One’s other big hit of last year, A Very English Scandal, won Best Mini-Series. 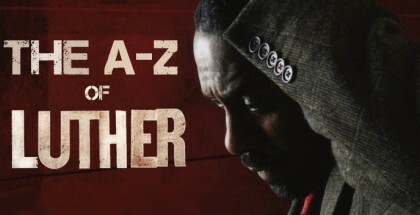 Channel 4, meanwhile, took home three of the top prizes, including Actor (Male) for Lucian Msamati in Kiri, Entertainment Performance for Big Narstie and Mo Gilligan in The Big Narstie Show and the much-covered Soap and Continuing Drama prize for Hollyoaks. The RTS Channel of the Year award, though, went to CBeebies. 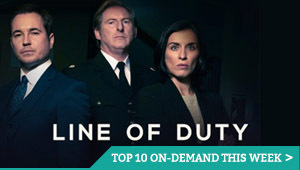 Sky, however, still proved a serious contender, with its thriller Save Me the only show apart from Mum to take home two prizes: Best Drama Series and Best Writer (Drama) for Lennie James.